After having a complete nightmare with my skin recently, I decided to change up my skincare to something a bit more simple. Most of you reading this will know how much of a skincare fanatic I am, so I’m guessing that if you’re reading this then you must be as well. If you are please leave me some comments letting me know your favourite skincare products! And as always, don’t forget to like and follow to make sure my future uploads are in your Reader! I bought this on a whim and it’s quickly become a holy grail. It takes every scrap of makeup off my skin, even when i’m wearing heavy eye makeup; the drugstore price also makes me love it a tinyyyyyy bit more. I refuse to post a photo of the product as mine is completely battered and it might just make you all feel a bit disgusted in me! If you want to check out any of the products further then all product names will have a link to where they can be purchased. I bought this a few months ago after finally giving in to the online hype around it; and I can honestly say that it fully lives up to my expectations. Within a week my texture on my cheeks was almost completely gone. I use this morning and night to remove left over makeup and grime. 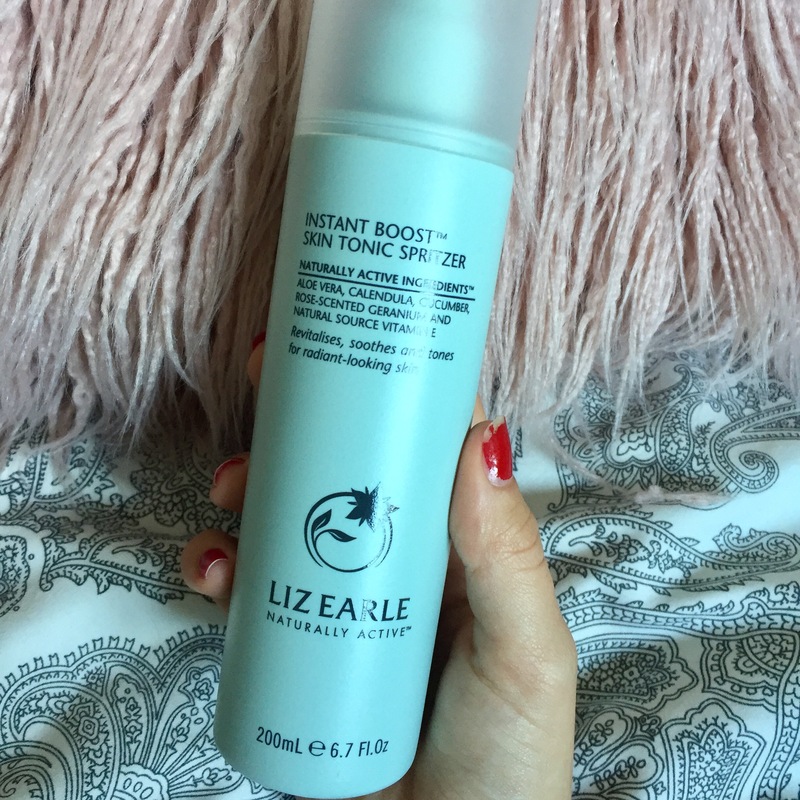 I used to be obsessed with the Clean and Clear toner for years, but I recently realised that my skin was far too sensitive for it, so I bought this one after it was used on my during a Liz Earle Facial last month. I also keep a smaller spray bottle containing the skin tonic in my handbag, it’s amazing to freshen up your makeup during the day! I struggle from a really dry and sensitive eye area, this is the only eye cream that keeps them hydrated without irritating them. An easy holy grail product for me! 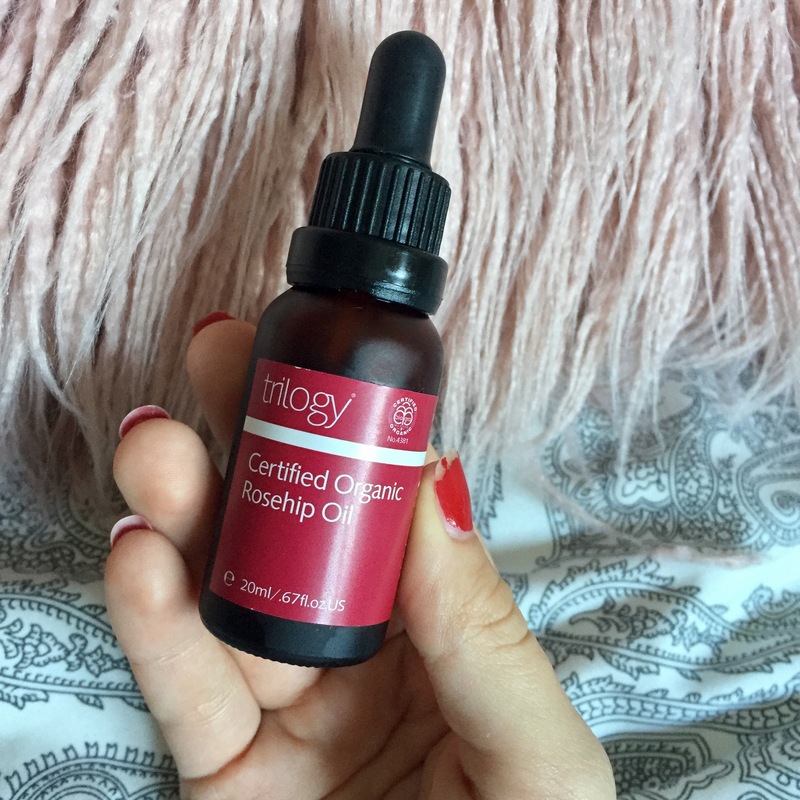 Sometimes I feel as if my skin needs more than just a moisturiser at night, and i’ve found that rosehip oil if perfect for my skin. It keeps it even more hydrated whilst also helping to prevent ageing and reduce acne scarring. 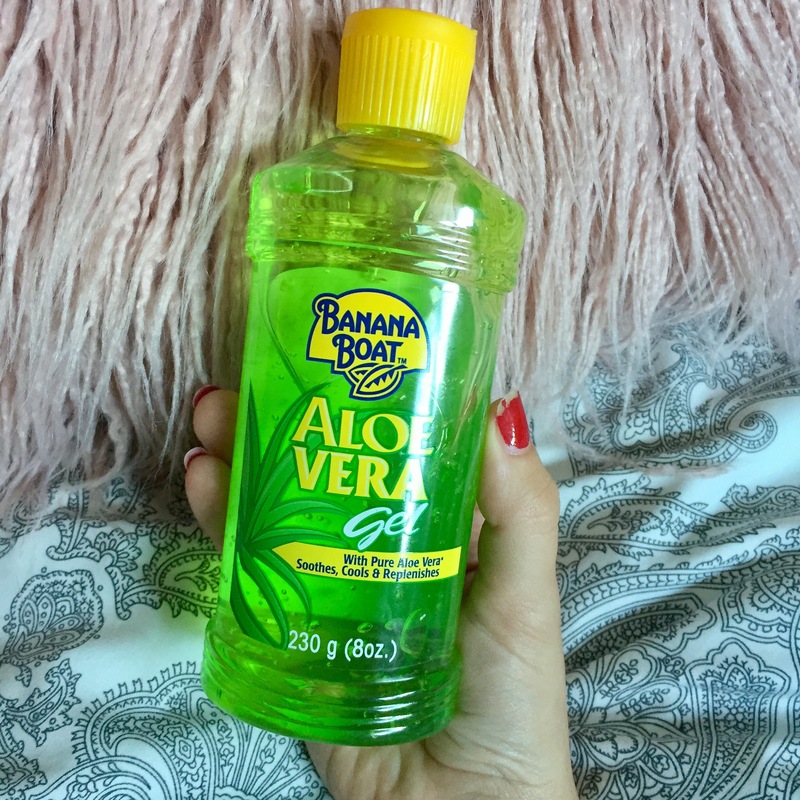 I have always loved using Aloe Vera Gel as a face moisturiser. It’s extremely hydrating without leaving a oily residue and it keeps my redness and acne at bay! Can’t go wrong with such an affordable product. At the minute I’m using the Banana Boat one, and I’m loving it! Hands down favourite daytime moisturiser of all time! 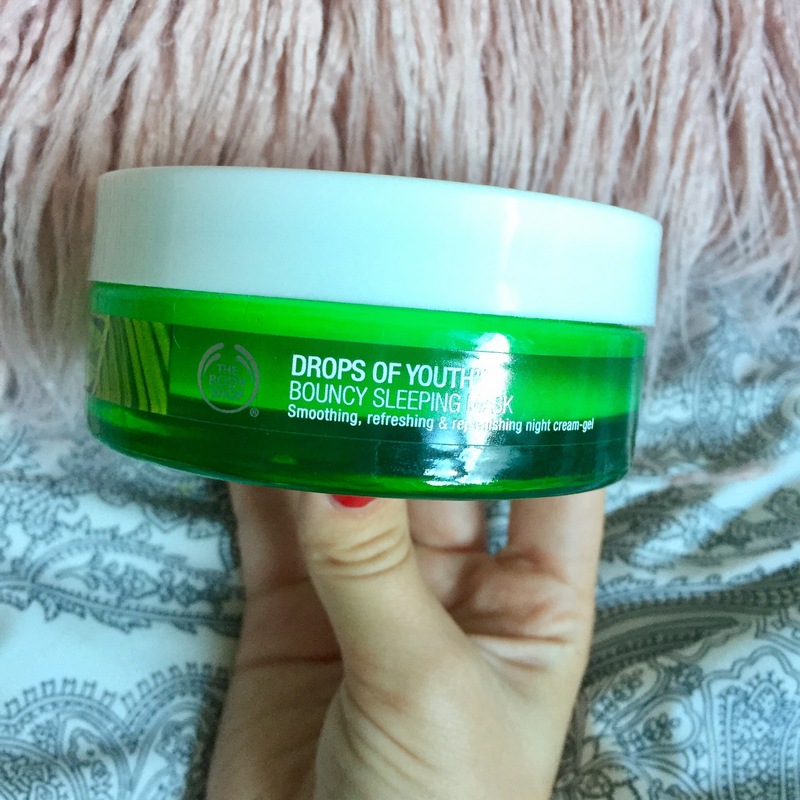 It makes the skin so smooth and glowy without making you look greasy! Then there’s the smell….some people love it, but I don’t think i’m one of them people, it’s a very strong artificial orange smell. But the smell wont ever stop me from repurchasing. If you are yet to try pure tea tree oil on your spots, then get yourself to the shops and try it immediately! Shrinks spots in days, no matter if they’re white heads or under the skin. I’ve been using the product since it was released! As you can see, I’m still getting through a tub with the old packaging, surely this proves how long this product lasts?! Not only is it fun to use, as it really does have a bouncy consistency, but the results are incredible when you wake up in the morning! Somehow your skin looks youthful and like you’ve had 10000 years sleep. I use it before special events as I know my skin will be looking perfect when I wake up. My skin has never looks better using these products, again please let me know in the comments what your favourite skincare items are. P.S Excuse my disgusting nails! Ooooo I’d love to try the Origins stuff! 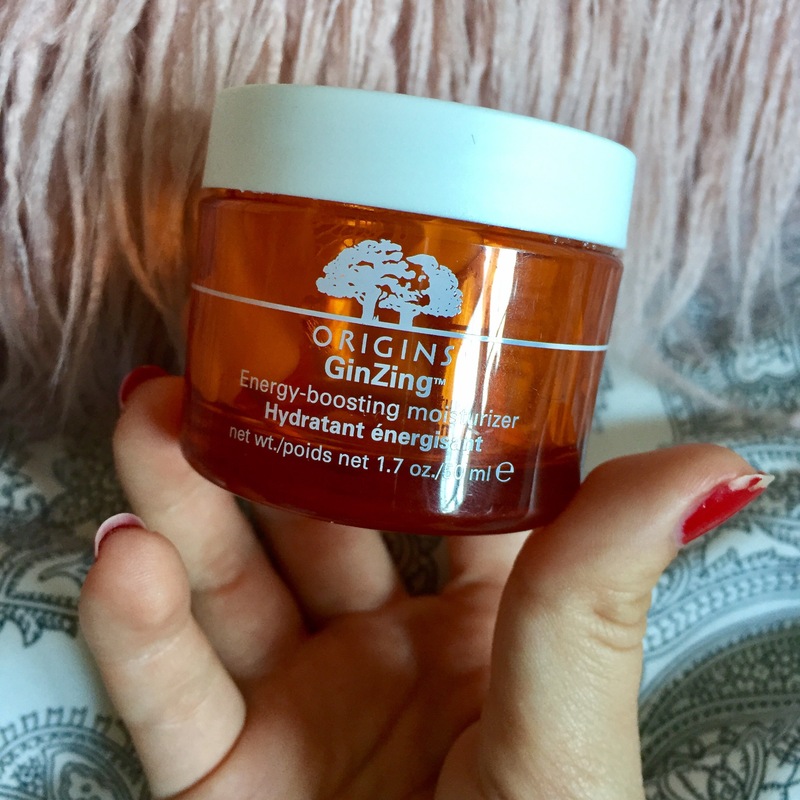 Considering I have crazy oily skin, the ginzing moisturiser is still amazing! Makes my skin look glowing, even with foundation on top! Looks like we have similar taste in beauty products hehe! 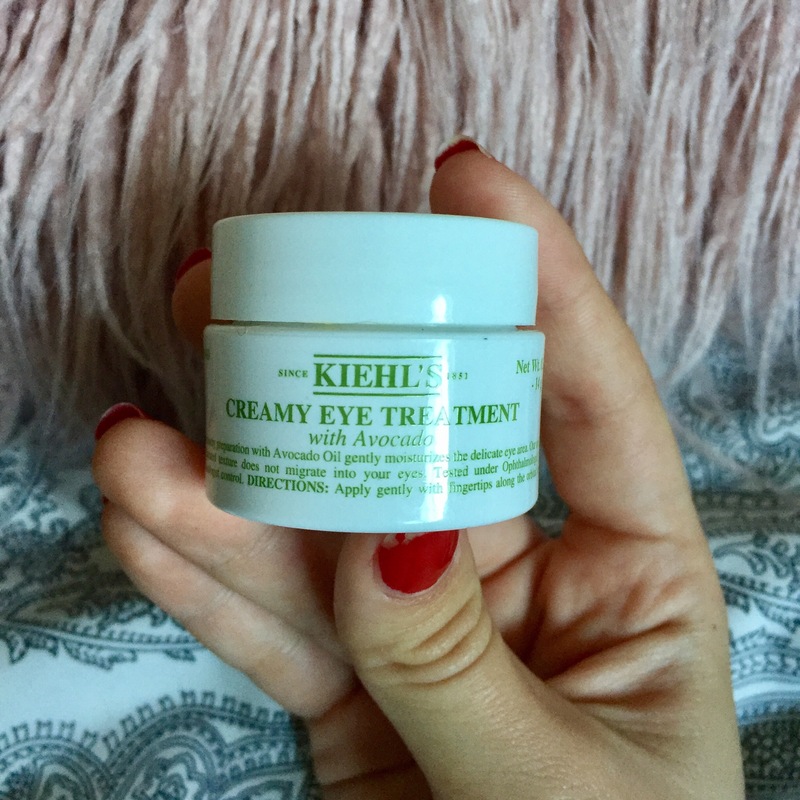 I’m also trying out the Kiehl’s eye cream at the moment and loving the results! It’s such a nourishing formula! Also loving the Liz Earle products you have there! 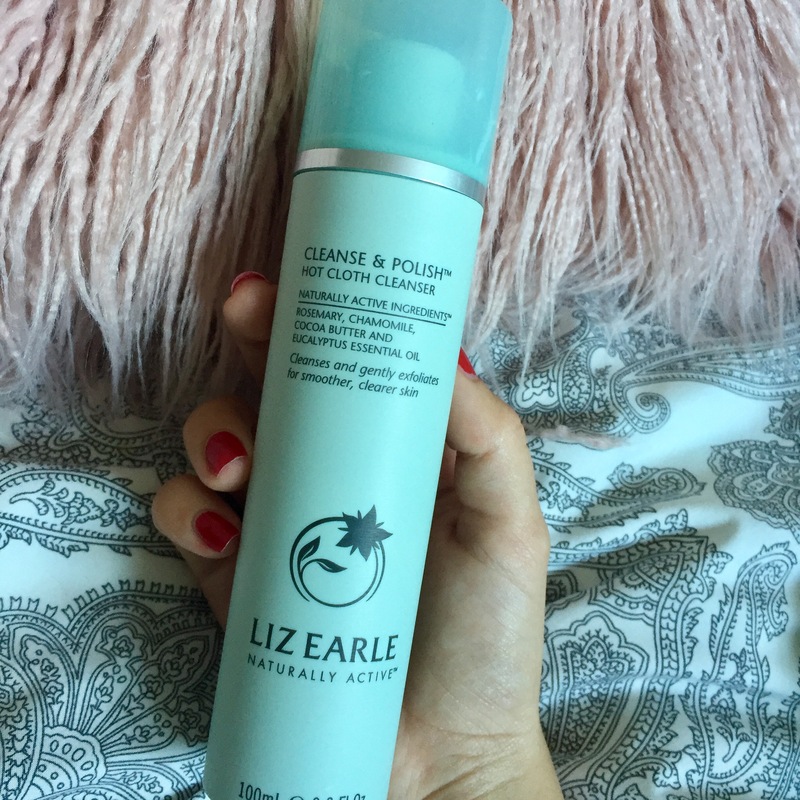 Most of these I really want to try, I have been wanting to try the Liz Earle hot cloth polish for so long now and the Origins GinZing product!!! I might have to purchase them! Not sponsored by Wilko yet. just me and Oliver Twist. Lush’s Green Coconut JELLY BOMB Review. NYX ULTIMATE BRIGHTS – A Wearable Look from a Bright Palette.